This year harvests show fantastic results, especially compared to those of the previous years. In terms of profitability, the standouts are sunflower and corn crops. Corn – 20 million tons. The main reason is a favorable climate and great logistics. Grains – more than 32 million tons. The reason is mainly because of high-quality wheat and barley seeds. According to the analyst, the sunflower oil production is going to reach the figure of 3.6 million tons. Increasing production of raw materials and finished goods will allow Ukraine to get to the new level of the global market. 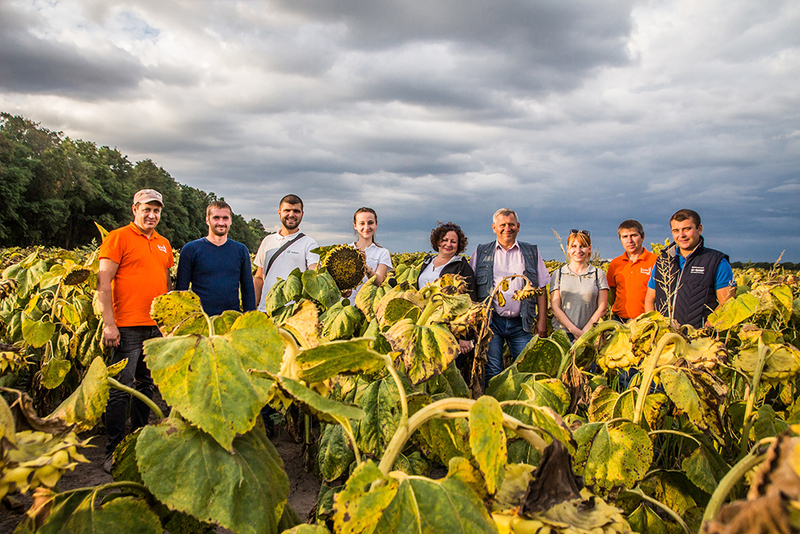 sunflower – 21 % increase in gathered raw materials in the same area. The reason for such increase is the high quality of seeds as well as favorable conditions, including logistics, cost of pesticides and others. Positive tendencies are the key factor for the further development of the industry and takeover of new markets. Experts predict a great recovery of the Ukrainian economy in the next few years. According to statistics, the amount of sown land is not always a key factor. Agrarians being interested in doing their business, government support and the economic climate also play a fundamental role.